We have raised $1,060.00 of our goal. Team Veronica's Captain is 12 year old Veronica from Holt Michigan. Veronica is special to her family, friends and classmates. She loves being a member of CADSA, riding at CHUM and participating in the Equestrian program at the Ingham County Fair. 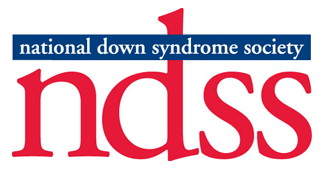 Come on out to Step Up for Down Syndrome and support Veronica, CADSA, and all the others who make the world a better place beginning right here in the Capital Area. If you can't make it October 2, please make a donation of any amount to Team Veronica. All donations go to support the mission of CADSA.